Sahar Abdallah was born in 1980.Graduated from Art Education Faculty .she joined postgraduate studies in painting for tow years.since 2002 she is a member of plastic art syndicate .In 2006 she worked with general cultural palaces organization and their magazine “qatralnada “for children .she worked with Boustany publishing house and with general egyptian book organization .she paricipated in illustrating a school book with longmans publishing house. she also worked with Dar Alhadaak and its magazine Touta Touta . 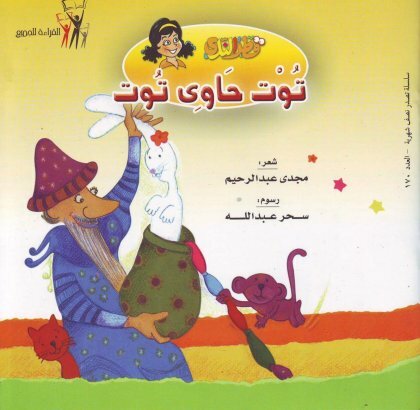 Nahdat Masr publishing house and its magazine Winnie the pooh . Al Arabi Al sageir Magazine .